We generally think that the scientists should have lots of knowledge and they should work hard but this scientist gave a great machine without much knowledge. 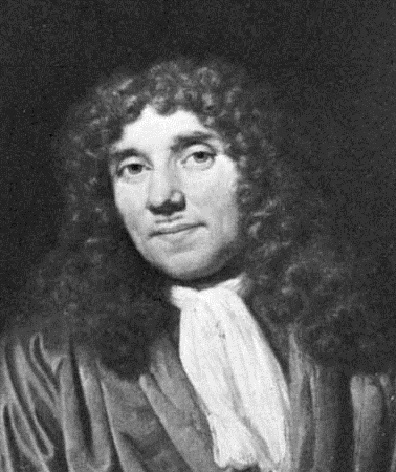 He is only Anton van Leeuwenhoek who was a cloth merchant and had a hobby of preparing the lenses with magnifying glass. He used work with magnifying glasses in the free time along with looking after the business. The magnifying glass is the one which is used to see the smaller objects by enlarging them and he was the person who found the microscope. He had got the noble prize also and so we should know that with hardwork and dedication, we can do anything.